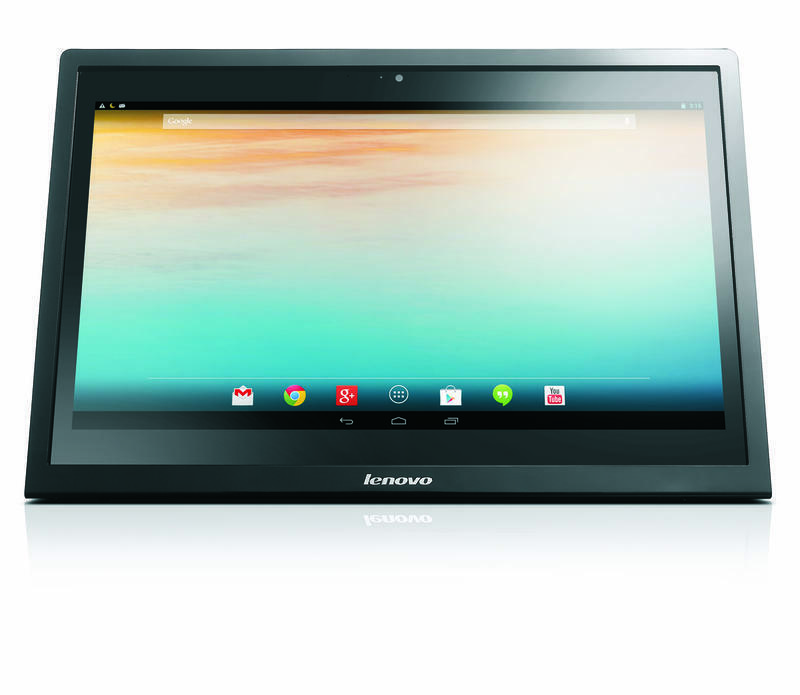 Lenovo just announced its first Android-powered all-in-one desktop computer ahead of the 2014 Consumer Electronics Show, and it seems like a pretty compelling device at its price point. 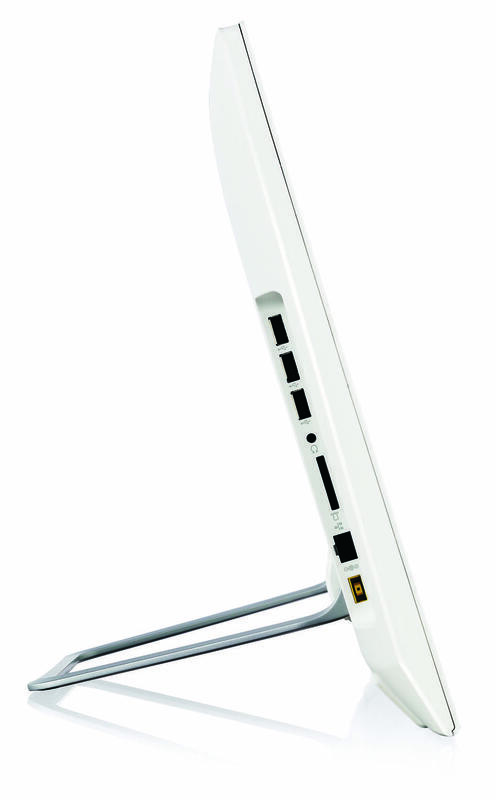 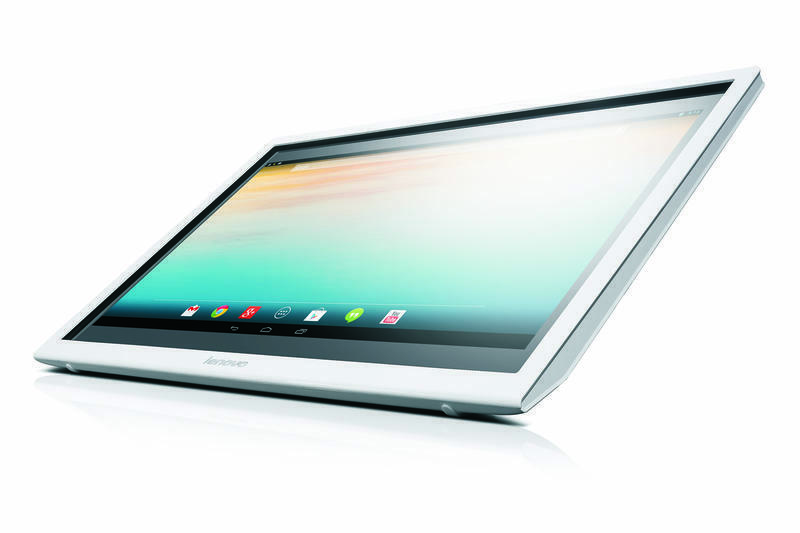 The device has a small kickstand on the back that props up its 19.5-inch LED display with a 1600 x 900-pixel resolution. 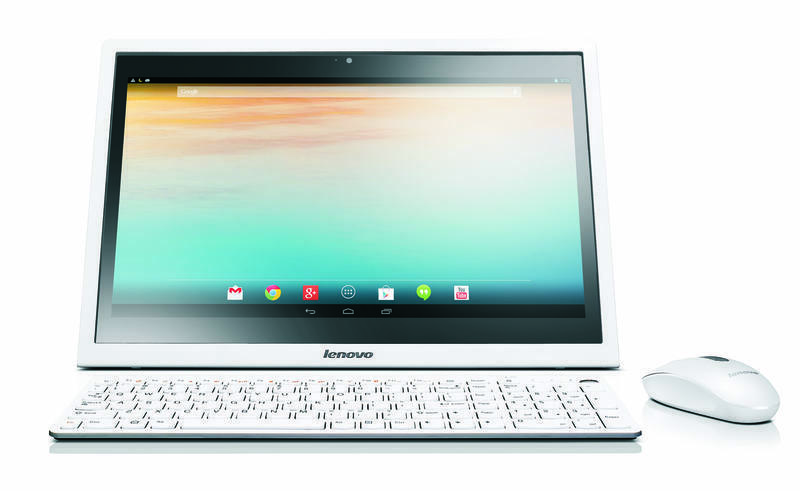 Under the hood, it’s powered by a quad-core NVIDIA Tegra processor, sports 2GB of RAM and either a 320GB or 500GB hard drive. 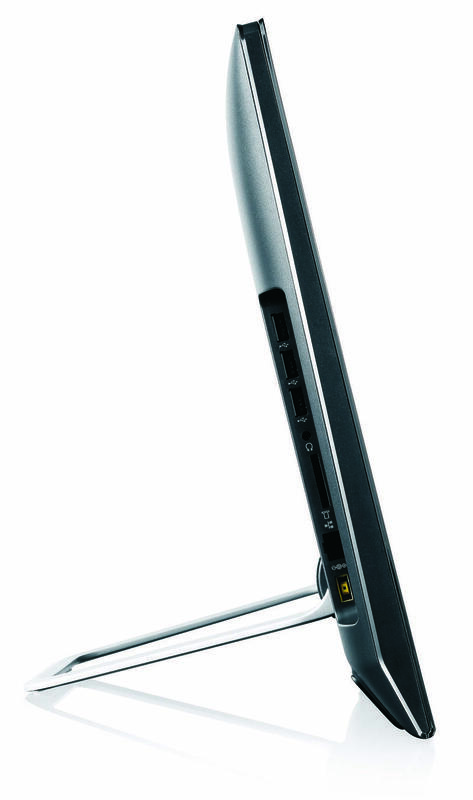 Other features include built-in stereo speakers, two USB 2.0 ports, a 6-in-1 card reader, a full size keyboard and mouse, a 720p webcam and an integrated battery for up to 3 hours of battery life when it’s unplugged. 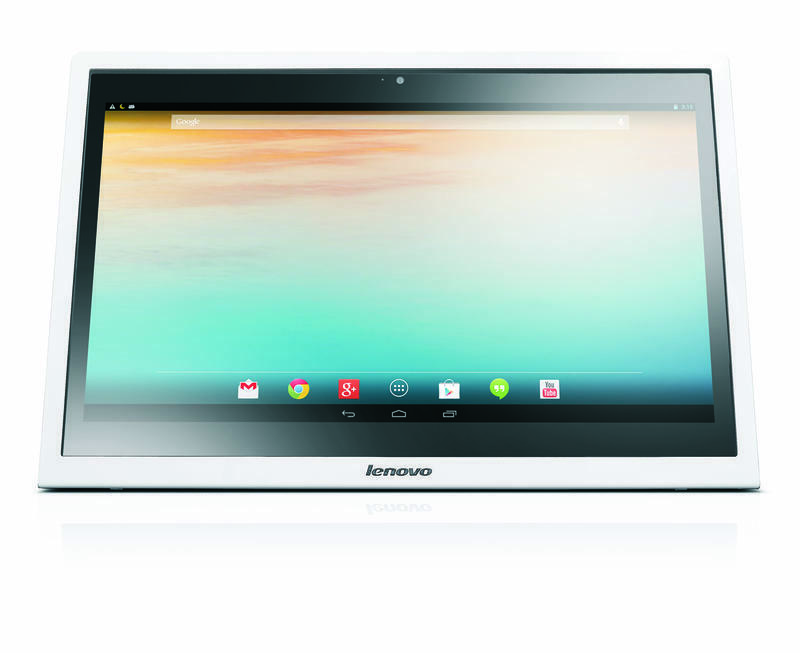 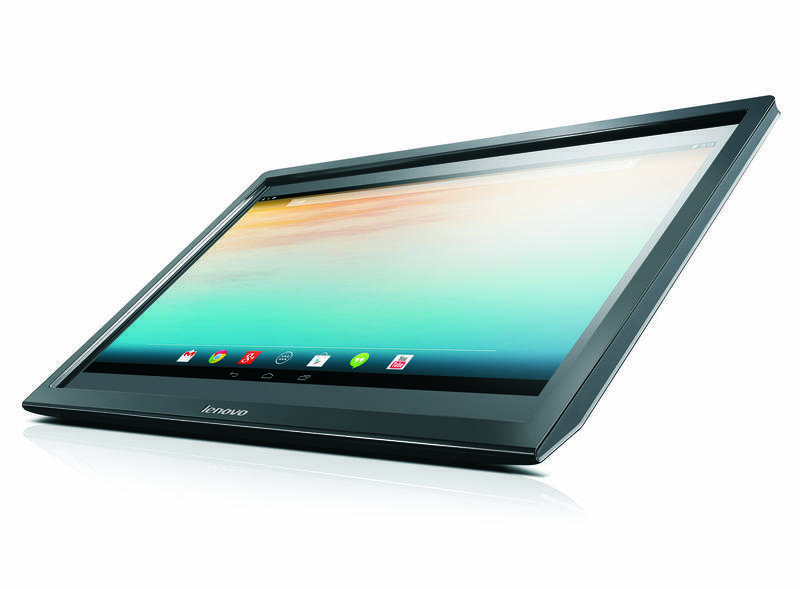 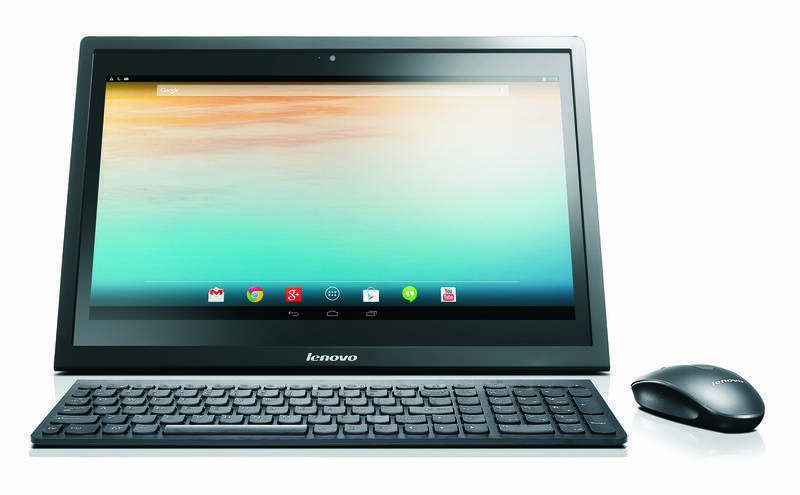 The N308 starts at just $450, though Lenovo did not provide an exact release date.